NAZMA MULLER makes a case for the economic benefits of decriminalising marijuana. On the streets of Kingston, Jamaica you can buy a half ounce of high-grade local ganja for J$1,000 (TT$60). That same half-ounce will cost you TT$300 here. Weed is so plentiful in Jamaica that you are never more than 100 feet away from somebody selling it. Here, we are importing "kush" from Colombia and Venezuela – with precious US dollars – that must make it across the Gulf, dodging Guardia Nacional officers, and pass through Coast Guard personnel and Customs officers to reach the neighbourhood pusher man. The economics of ganja in a place like TT is mind-boggling. Because it is illegal, the price is controlled by the criminals who control the trade. Meanwhile, all the ganja has to be sent abroad to be tested and analysed to prove that it is indeed ganja. However, these tests do not indicate the level of tetrahydrocannabinol (THC) in the cannabis, which is what gives users the high, and the main reason users prefer kush to "local." The THC levels in kush are far higher than local strains,unless it is locally grown kush, in which case the price can reach $150 a quarter-ounce as well. Last year, the legal cannabis market in the US experienced 31 per cent growth, reaching US$8.5 billion. This is the latest estimate from ArcView Group, a marijuana investment and research firm based in San Francisco. It predicts that nationwide spending will reach US$23.4 billion by 2022. In June, even the traditionally conservative US state of Oklahoma voted to legalise medical marijuana, becoming the 30th state to legalise the medical use of cannabis. Nine states and Washington, DC, have legalised recreational use. Should TT legalise medical cannabis – as Barbados has pledged to do, along with Jamaica and Antigua and Barbuda – it would transform the economy within a matter of months. Immediately, the State would save the cost of prosecuting the almost 2,000 people arrested for ganja possession last year. According to Attorney General Faris Al-Rawi, it costs between $15,000 and $20,000 a month to accommodate, clothe, secure and feed each prisoner. The inmates on remand for cannabis possession for years could be released and pardoned, and those serving time could have their cases reviewed. The current astronomical cost of $600 an ounce of Colombian kush would fall, so that users would benefit from an increase in local supply. The employment opportunities are limitless for growers, "budtenders," chemists, botanists, marketing and branding specialists, artists, chefs preparing edibles and filmmakers, and would spawn an entire army of (currently unemployed) young men eager to learn how to grow the best grade. As it stands, TT needs to start growing much more food; ganja could be the incentive to get young men back into the field. And while the idea of toiling in the sun may not be appealing, permaculture offers endless potential as a means of not only optimising the use of land, but also making it easier and more pleasant to farm. Permaculture integrates land, resources, people and the environment by imitating the no-waste, closed-loop systems seen in natural systems. It uses holistic solutions that are applicable in rural and urban contexts at any scale. It is a multidisciplinary toolbox including agriculture, water harvesting and hydrology, energy, natural building, forestry, waste management, animal systems, aquaculture, appropriate technology, economics and community development. The word was coined by Bill Mollison and speaks to the conscious design and maintenance of agriculturally productive ecosystems which have the diversity, stability and resilience of natural ecosystems. The philosophy behind permaculture is one of working with, rather than against, nature. 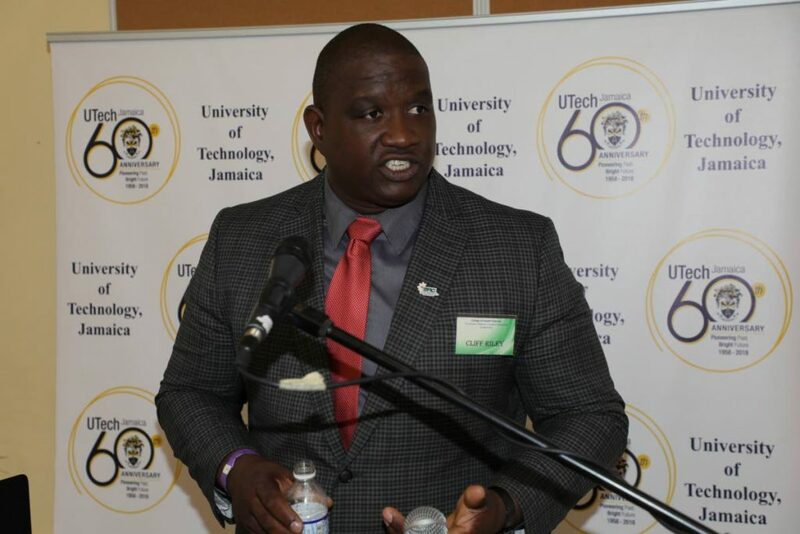 Jamaica's Minister of Industry, Commerce, Agriculture and Fisheries Audley Shaw recently said he is committed to leading the charge to mobilise resources and personnel to develop the island's medical cannabis industry. He emphasised that Jamaica “cannot afford to miss this boat,” and encouraged all Jamaicans to be “bold and move with a deep sense of urgency” towards tapping into the economic benefits to be derived from ganja. 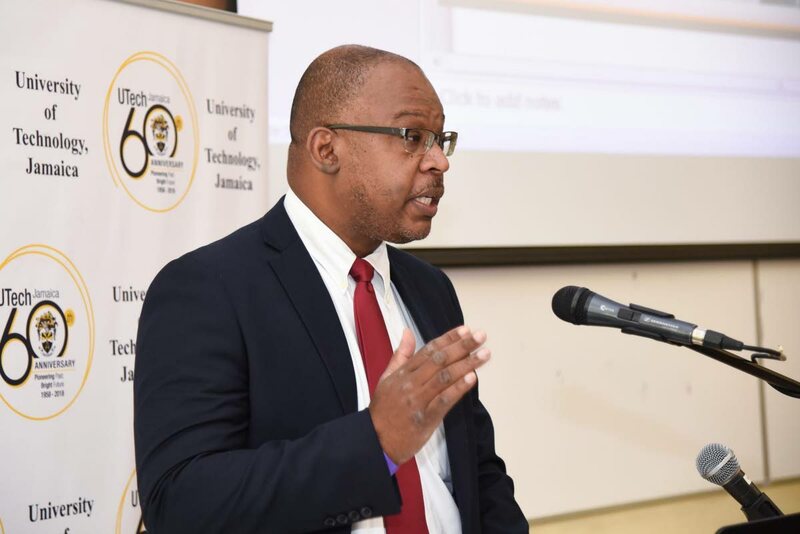 Both UTech and UWI, Mona are involved in cannabis research. Under Jamaica's Dangerous Drugs Act, the possession of two ounces or less of cannabis attracts only a fixed fine of J$500 (TT$30). Each household is allowed five plants. Additionally, Rastafarians have the right to use cannabis as a sacrament. TT spends millions of dollars on synthetic drugs produced by pharmaceutical companies, which often have adverse side effects. The potential for products that use cannabis compounds is infinite – from chocolates, gummies and hemp oil to soap, balms and tinctures that can be used topically. US comedian and talk show host Whoopi Goldberg has capitalised on cannabis by bringing out her own line of products to treat menstrual cramps. In 2016 she launched Whoopi & Maya, in collaboration with the award-winning edibles maker Maya Elisabeth, founder of Om Edibles and winner of ten High Times Cannabis Cup awards. The California-based medical marijuana company’s initial offerings included a signature line of herbal medical cannabis products, including organic raw cacao with cannabis and agave, and a herbal tincture blended from cannabis and healing herbs to help you relax both physically and mentally. Elderberries, red raspberry leaf, motherwort, and passionflower combine to soothe pain and discomfort associated with menstruation; a lavender bath soak is made with organic lavender, cannabis and restorative salts, avocado and jojoba oil. Given TT's fertile soil and incredible array of fruits and herbs, we have the potential to create products that would be eagerly picked up by a world that just can't get enough of the good ganja. The train has already left the station: the best we can hope to do is to grow and produce enough for our local market. The US and Europe are so far ahead in this field, if we ever hope to enter the global cannabis market we have to look what can give us a competitive advantage. We should be working on marrying our Trinitario cocoa with cannabis to create a mind-blowing chocolate, or blending the ultimate pepper sauce: Moruga Scorpion peppers with the hardest local from Biche. Nazma Muller is a strategist with the Caribbean Collective for Justice, an NGO dedicated to environmental and social justice. Reply to "Economics of ganja"